I finally got round to cleaning Charlie out yesterday afternoon. Armed with a bin liner and some sweet smelling multi surface cleaner, I gingerly opened the door. Oh dear Lord....it is amazing just how much detritus eight adults can make over five and a half hours, and I soon realised that one bin liner wouldn't be enough. As I wiped the surfaces down, I noticed that one of the skylights was open. Mentioning this to the husband later in the day, he said that he'd opened it when he went to work yesterday morning. Apparently, he'd stuck his head in there looking for his phone, and the smell of alcohol stripped three layers of his eyeballs and left him crying like a girl. This is what happens when leftover booze is left in a very small place overnight. Imagine having a housewarming in the downstairs loo, and you'll know where I'm coming from. 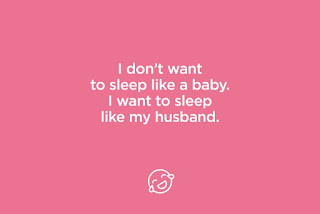 Falling into bed at midnight on Friday, I told the husband to put the alarm on mute, so that we wouldn't be woken up at the usual Monday to Friday time of 6.00. 'Already done it', he slurred as talking turned to snoring. 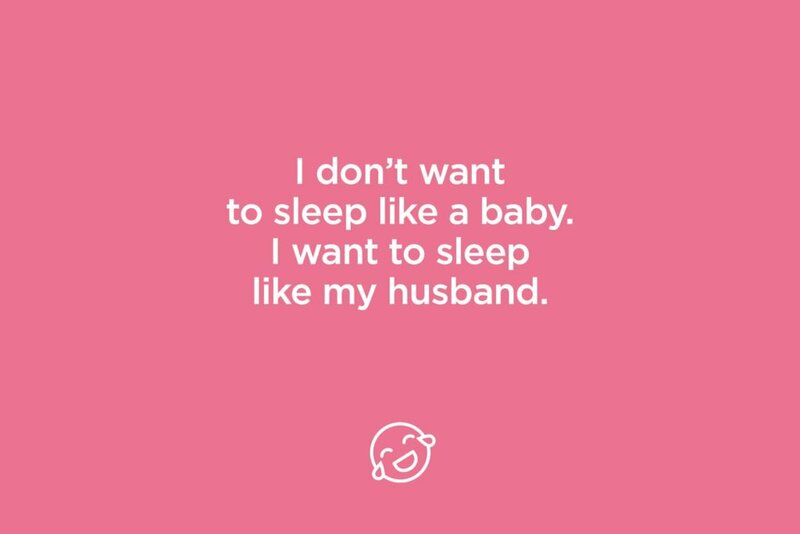 (I've never known anyone who can fall asleep so quickly as the husband). I was woken up by the wonderful Tony Blackburn at 6.00 playing some absolute crackers from the '60's. I almost forgave the husband.